SQL Server is a Microsoft product. It used to manage and store information. 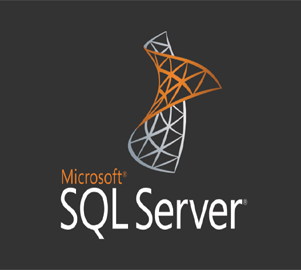 SQL Server is a “relational database management system”. Apart, this term means two things. First, that data stored inside SQL Server in a “relational database”. second, that SQL Server is an entire “management system”, not a database. SQL itself stands for Structured Query Language. The language used to manage and administer the database server. Kosmik Technologies provides SQL Server Training in Hyderabad. We offer Real-time Database Design in hands-on experience in live Case Studies. • What is Data Warehouse?